Kick-off to Super Bowl 2010 is less than 24 hours away. I'm super excited! Tonight on Heartland News at 6 I decided to have a little fun on the air. You've got to have fun once in a while... Right? I decided to wear my heart on my sleeve. 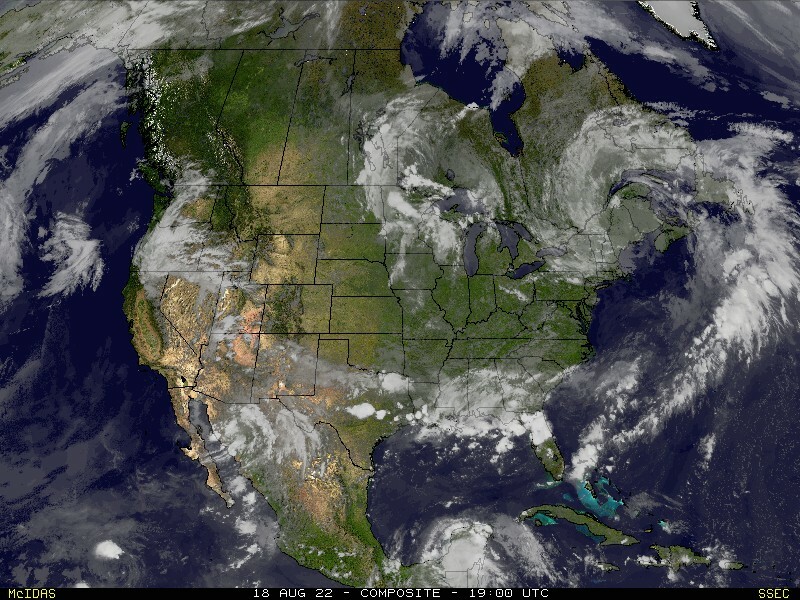 The below images are taken from the weathercast in the news. 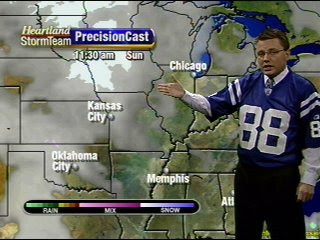 Do you know whose Indianapolis Colts jersey I am wearing? 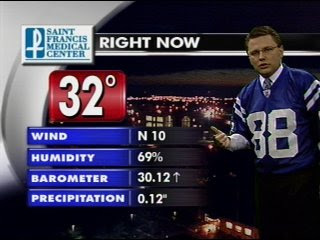 I might change it up for Heartland News at 10 and wear my other Colts jersey of a player that shares the name of two counties in the KFVS viewing area. Remember that Super Bowl 2010 can be watched on KFVS12 tomorrow. Go Colts! Nice John! BTW, I love your forecasts. You are always pretty close as you can get. GO COLTS! 10:20pm Weather Update: How Much Snow? 6:30pm Weather Update: Need More Shovels?